Very Good. 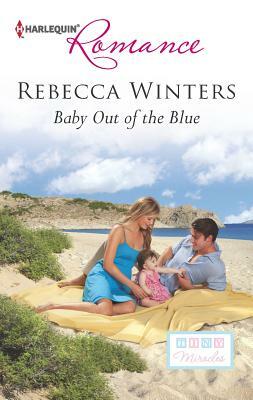 Baby Out of the Blue (Harlequin Romance) by Winters, Rebecca, 2013-02-05. Mass market (rack) paperback. Glued binding. 187 p. Harlequin Romance Large Print, 4365.